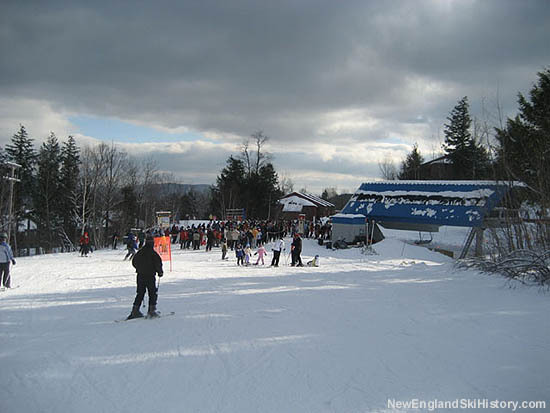 In its expansion northward, Sunday River expanded up to North Peak in 1985 (which would eventually become a gateway to the 1990s expansions). Increasing access to the bottom of the new peak, the Fall Line double, a 2,030 foot long by 308 foot vertical Borvig, was installed out of the South Ridge area. Serving the new North Peak area was a new Borvig triple chairlift, climbing 981 vertical feet over a run of 4,205 feet. 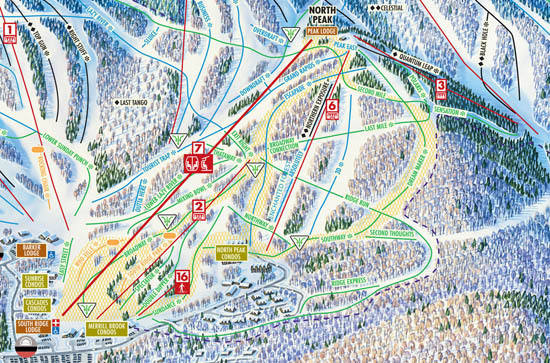 The new peak initially featured novice and intermediate terrain. 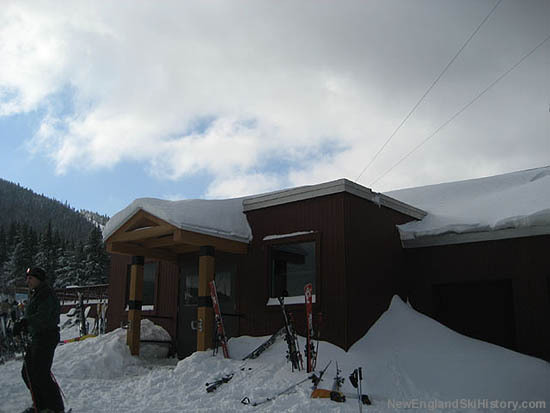 In 1990, the Peak Lodge was constructed atop North Peak. 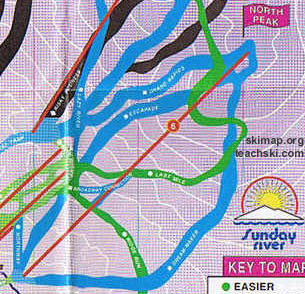 In 1997 the North Peak Triple was replaced with the Perfect Turn Express Quad, a new Doppelmayr. 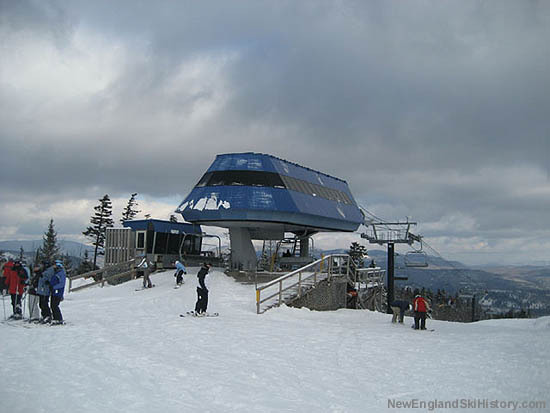 In 1992 the Quantum Leap triple chairlift was cobbled together with Hall and Borvig parts, installed as a way to get from the Aurora base area to North Peak and the rest of Sunday River.